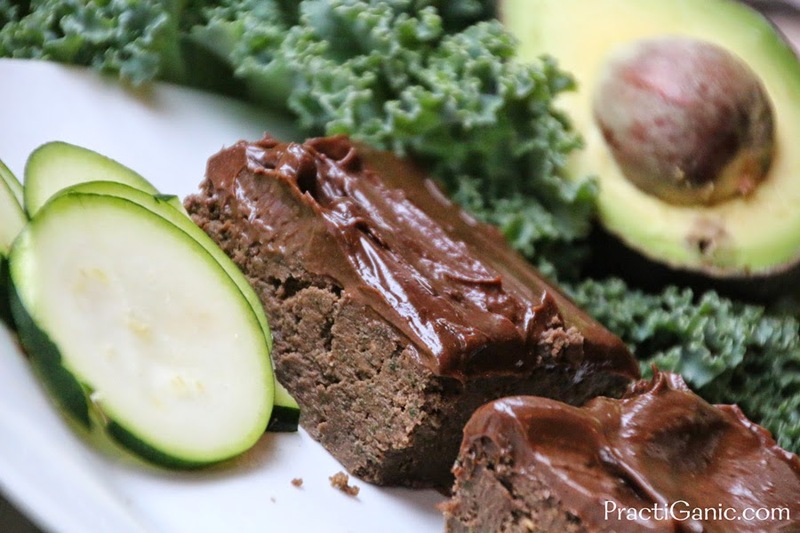 Green Machine Brownies: Kale, Zucchini and Avocado! I have had a lot of zucchini lately which is never a problem. However, I have also had a ton of kale! I decided to add the two together and instead of making normal zucchini browning, I would try take out some of the zucchini and fill add some kale too. I'm not going to lie, I was a little nervous about this venture but excited at the same time. The first batch I made had great flavor but they were the consistency was a bit crumbly. They were good enough to keep trying though! My second batch was a home run! I stuck with my normal avocado frosting for a few extra greens and a little more sweetness. 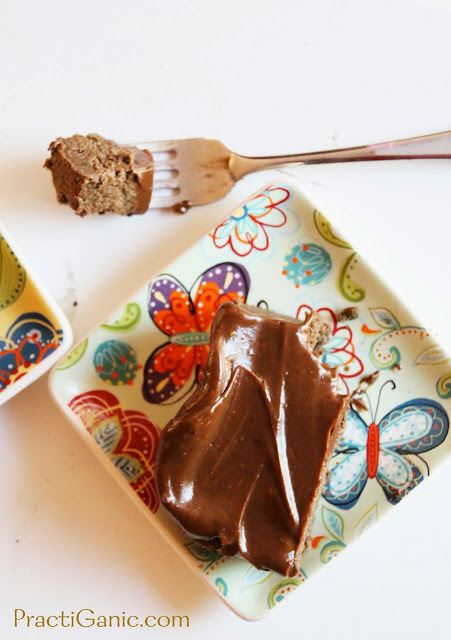 If avocado frosting is your thing, don't forget to try my Chocolate Black Bean Cupcakes with Green Avocado Frosting! Preheat the oven for 350º. In the food processor mix your kale, zucchini, coconut milk, applesauce, maple syrup, seeds, coconut oil and vanilla. It should be very smooth. In another bowl, mix your dry ingredients. Slowly mix in your bright green wet mixture. Put into a sprayed 8x8 pan. Bake for 20 minutes or until you can put in a toothpick and it comes out clean. Let cook before frosting. Mix your frosting ingredients with your food processor or immersion blender so that there are no avocado chunks and it is completely smooth. When the brownies have completely cooled. Frost away and enjoy! I usually keep mine in the fridge, but it is not necessary.